Eight races down; one to go. Or, as Jesse 'Mr Trans-Am' put it, 45 mins away from a good hop-based sports drink. Saturday afternoon will mark the end of a 6 week, 9-race block here in Europe. There have been world champs dress rehearsals (Zolder World Cup), World Cup trips to France (Lignieres World Cup) and Holland (Hoogerheide WC), the festival of CX that is kerstperiode (5 UCI races in 10 days between Christmas and New Year in Belgium) and, finally, world champs in Zolder on Saturday. There has been laughter, tears, car karaoke, and mud, glorious mud. Like all race trips, there have been ups and downs. This trip has been marked by frustration more than anything: it started with a fatigue that wouldn't go away, which made it harder to ride technically well and with confidence. 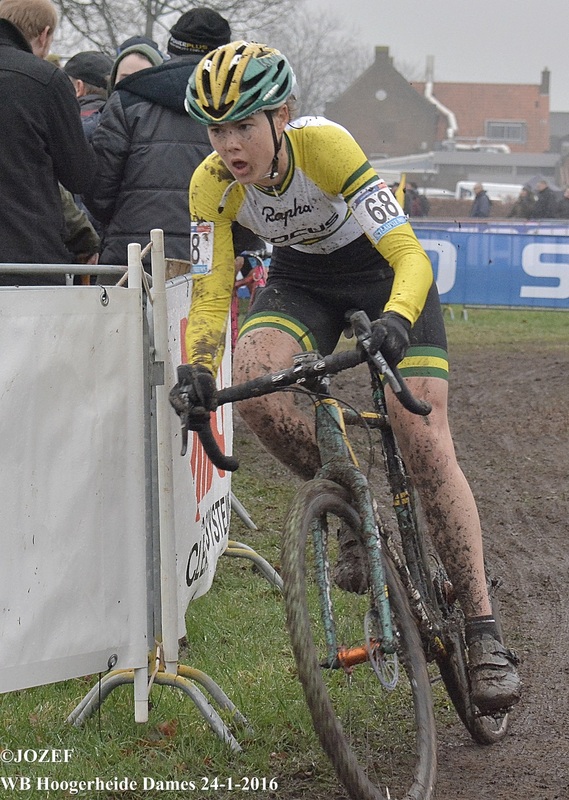 At first I thought it was just getting used to the Belgian mud and racing intensity, and it wasn't until my 6th race in Otegem when I really felt something was wrong. After some blood tests it was eventually diagnosed as iron deficiency, which was good to know but takes time to correct. Since then things have been steadily improving, and I'm doing everything I can to be in my best shape for world champs on Sat. Having spent a year preparing for this trip, it's disappointing that things haven't quite gone to plan, but that's racing. 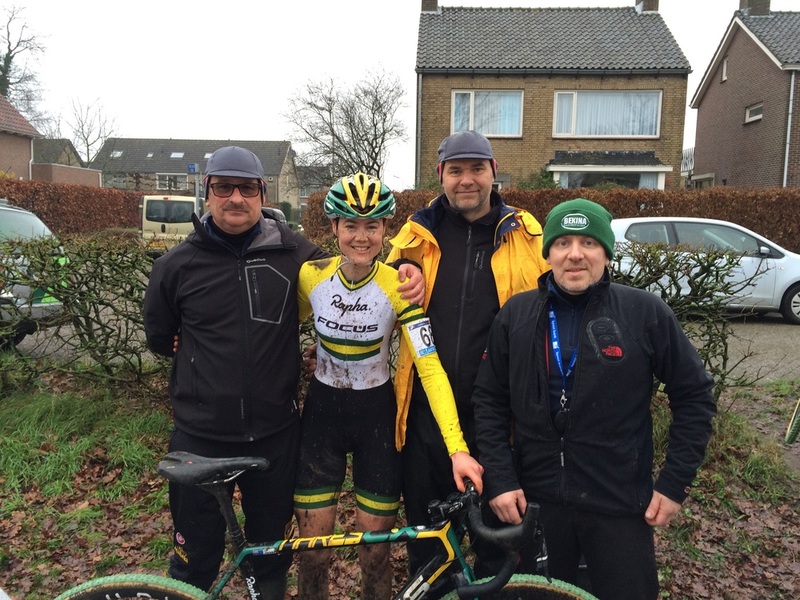 I have a great pit crew here and an awesome support team back home and I've never been better prepared for CX racing. I could not ask for better coaches, friends and sponsors. I came here with expectations that I haven't yet met, but I'm happy to be here. My awesome Belgian pit crew - L-R: Frank, Christian, Dirk. These guys are the BEST. 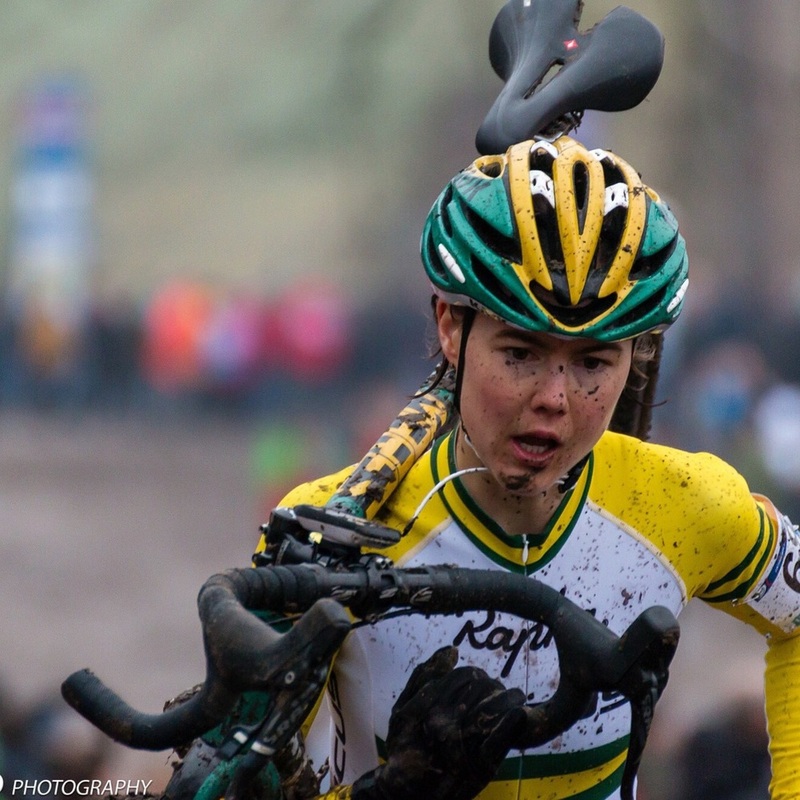 On Saturday we will have five women racing for Australia at CX world champs. That's a record for us, and a great sign for the future. We also have six men across U19, U23 and elite categories. Every one of us has self-funded our way across the world, in conditions far outside what we're used to, to race against the best in the world. We are certainly up against it, but the spirit and integrity with which the Aussie team races makes me proud, and I can't wait to cheer and celebrate with everyone at the weekend. It's only when things aren't going well that I can appreciate how good things are when they go right. Cyclocross is by far the most fun I've had on a bike, and while the last few weeks have been an exercise in dealing with frustration, it's been pretty amazing at the same time. 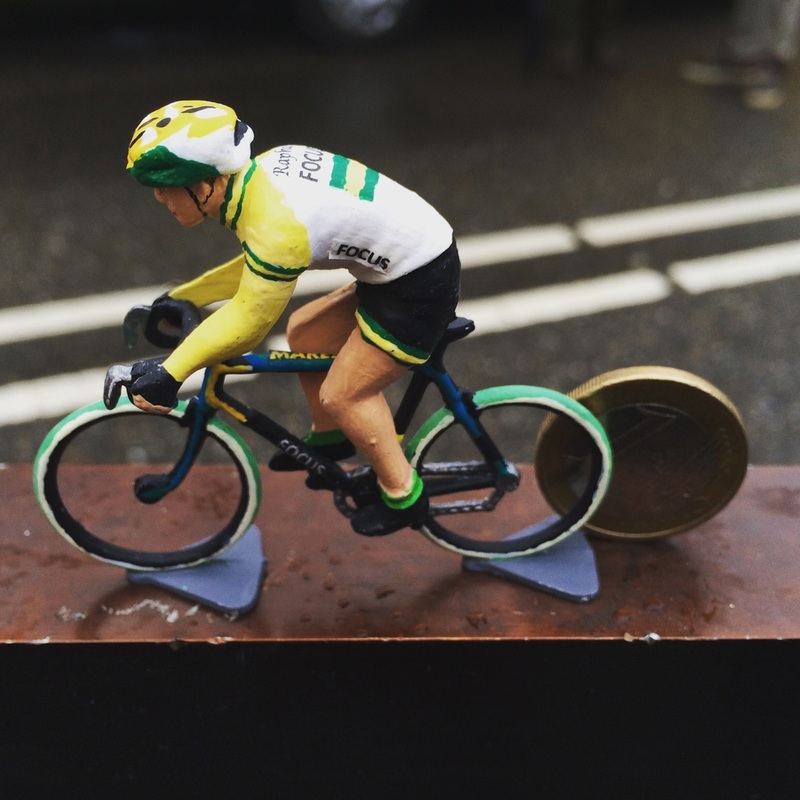 There have been loads of highlights - meeting new and old friends, soaking up the atmosphere at races, exploring Europe... On Sunday at the Hoogerheide World Cup I was given a little cycling figurine of myself, complete with matching kit and bike - it is going straight to the pool room! A very special gift indeed - how cool is this?! 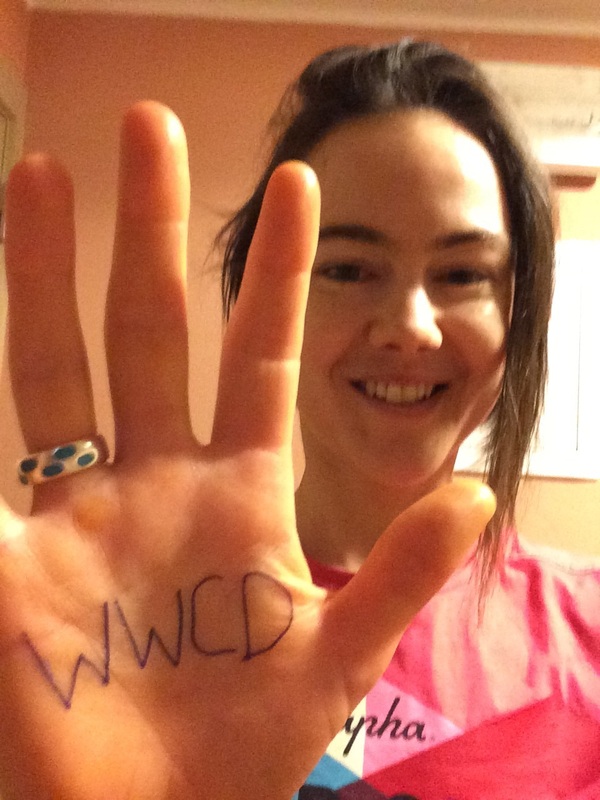 Thank you for all your messages of support - I've read them all, and I appreciate your cheers and high fives from afar. The Aussie team is pumped for Zolder. Let's make this last race count!